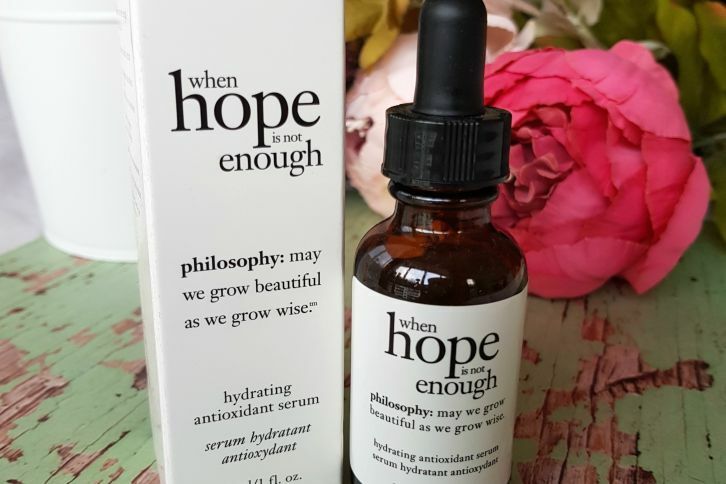 After really liking the Pixi Overnight Glow Serum, I tried another serum from Pixi. 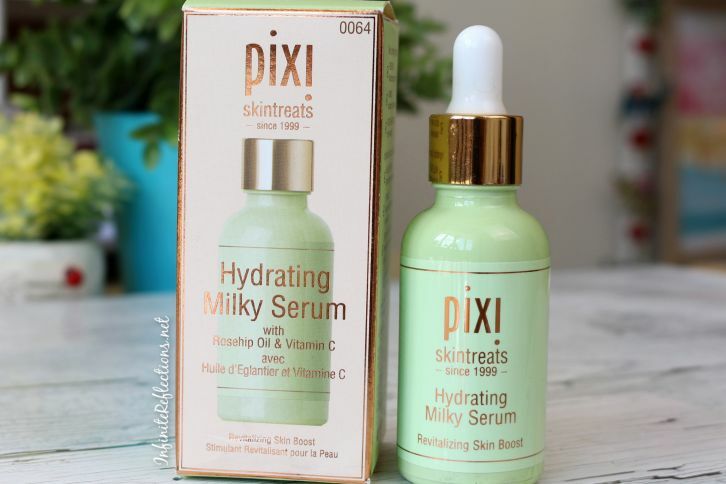 This time it’s the Pixi Hydrating Milky Serum. Here are my thoughts on the product.